MANHATTAN, Kan. – As explained in today’s statement from Kansas State University President Kirk Schulz, the Education Subcommittee of the Senate Committee on Ways and Means in the Kansas Legislature issued its recommendations yesterday for fiscal year 2016 and fiscal year 2017, which included $3.1 million per year in cuts for Kansas State University. The proposed cuts come on the heels of a nearly $3.1 million cut to the university for fiscal year 2015, announced Feb. 5, 2015, for the current fiscal year. 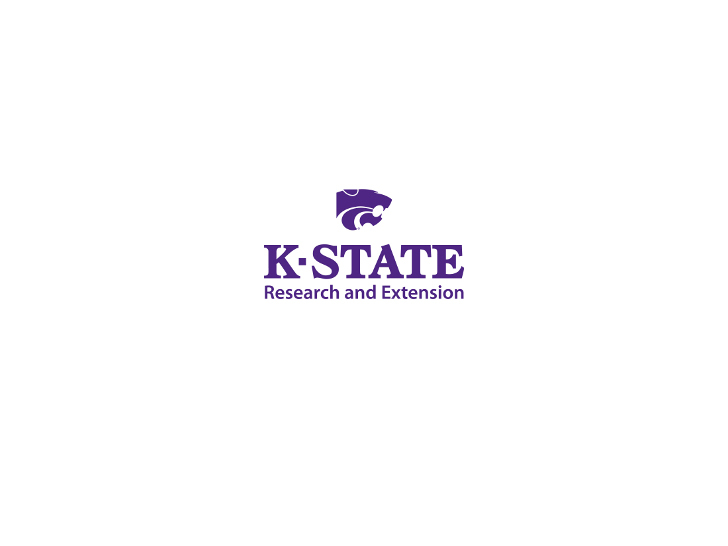 As we understand the proposal at this time, the total cuts would result in approximately $1.9 million for K-State Research and Extension across the two fiscal years of 2016 and 2017. Our K-State Research and Extension faculty, agents and staff are highly productive and efficient. Recent efforts to educate producers on the complexities of the Farm Bill have drawn large audiences. Advice to beef, dairy, swine and other livestock producers results in added value and income. The state’s top wheat varieties (both hard red and hard white winter) were produced at K-State. K-State Research and Extension is working on many issues related to water quantity and quality and is assisting with the development of the 50-year water vision plan for Kansas. Our community development programs assist small to medium communities statewide. Walk Kansas and our many chronic health issues related programs work to keep Kansans healthy and productive. Kansas has one of the nation’s top 4-H Youth Development programs. 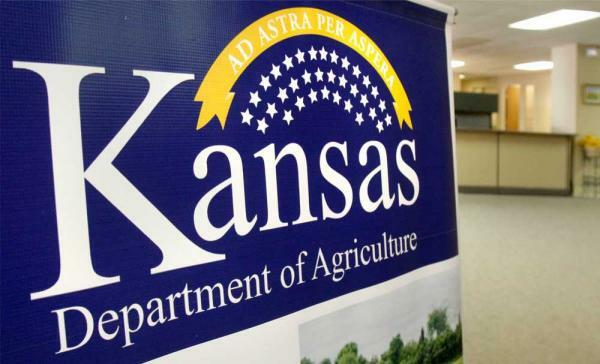 These cuts, in light of the tight budgets and increasing costs over the past several years, will result in loss of services, cuts to research and extension personnel, and programming yet to be determined, including impacts on K-State Research and Extension operations throughout the state. K-State Research and Extension serves agriculture, the largest industry in Kansas. Our programs touch every county and community. These cuts reduce services to every citizen in Kansas. Cutting Kansas State University reduces our contributions to agriculture, the driver of our state’s economy, and puts Kansas at economic risk.